This campaign was released by People For Ethical Treatment of Animals (PETA). 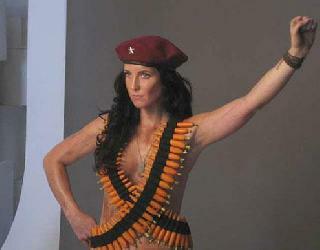 The woman in the image is none other than the granddaughter of the Revolutionary leader, Ernesto "Che" Guevara. Her name is Lydia Guevara. This is a Vegan Campaign aimed to create awareness on several levels. A carrot for each spin doctor. Wouldn't want to be judged by the Revolutionary tribunal now, would you? This campaign was released soon after President Barack Obama crushed a fly in a live interview. PETA then delivered a special device to the White house which could trap flies alive and release them into the wild. The movie of Ernesto Guevara's life, filmed by Soderbergh and starred by Benicio del Toro, was released near these times as well. This ad was seen on the streets of Buenos Aires, in June 2010. 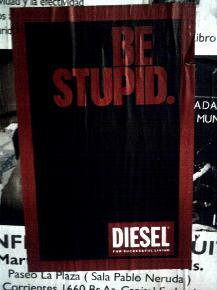 It seems like Diesel finally got the concept of advertising right. Don't be left out, have what everybody has. Buy the uniforming commodities. Be Stupid, for successful living. No one campaigns like Benetton and his united colours. Benetton's photographs push the limits and then go even further. Is it all about tolerance and love, or is it about selling the colours? This ad is an ad for a movie called 99 Francs. 99 Francs is is perhaps the best and first movie to speak frankly on advertising. 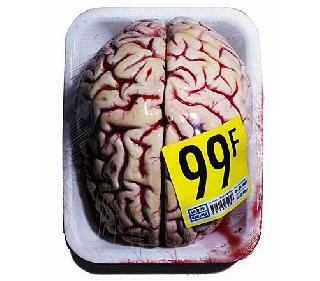 If you want to know the brain behind the advertising operations and the unethical world of advertising, see 99 Francs. 5: What is the Russian Word for Vodka? This was a Vodka campaign released by Vodka brand Smirnoff. Impossible to miss out on the clock and dagger. The campaign reads, "When I order Vodka, I want Smirnoff!" I am not worried about what he will do if he does not get Smirnoff, I am worried about what he will do if he drinks the entire bottle. Drink for me? No thanks, I do not drink my problems away. I, however, hope we get a chance to discuss Ouspensky and Gurdjieff. 6: Where would Adam and Eve be without the Apple? Look out, technology design comes in. Apple is priced for its design and for its innovations. 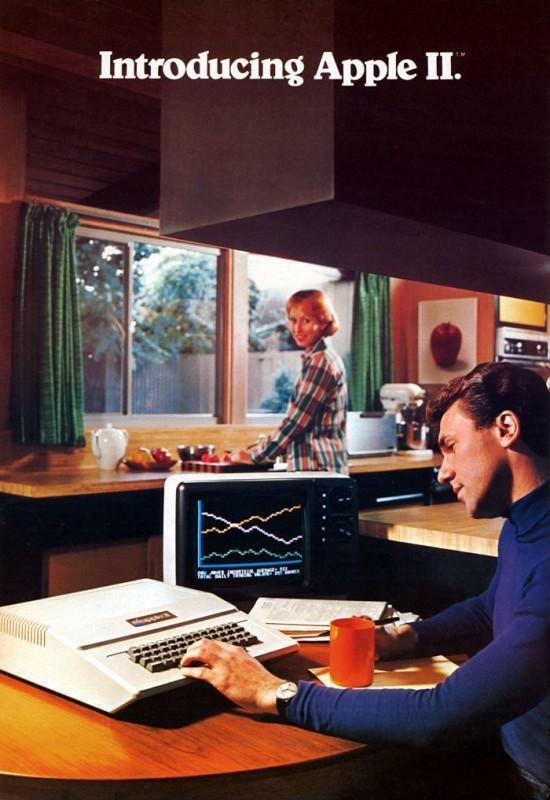 This weird series of ads show how Apple started. 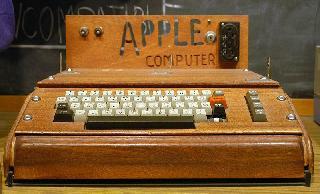 The first Apple Computer, breaking ground technology. When it was released it was as revolutionary as the Ipod. Great design there. OR is it just a box? Well… they say what is inside that counts. Introducing Apple two: Apple two was a leap forward. Look at those graphics. Are those apple's ipad stock indicators rising? Mate, don't spill the juice on the keyboard. We just mortgaged our house to get it. No words for the great photography to the right. 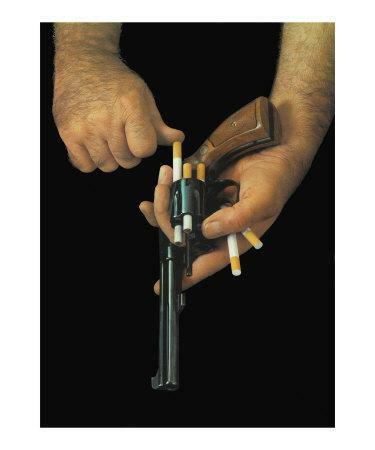 There are many antismoking campaigns. 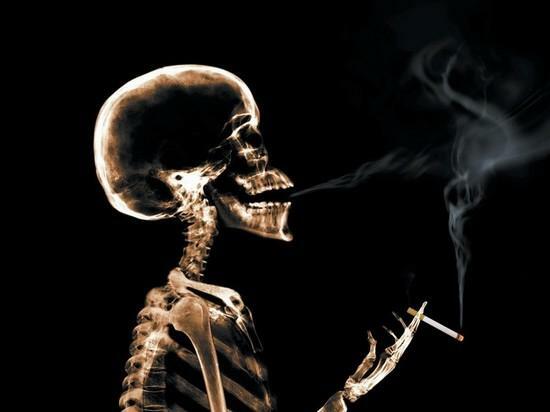 The one that follows is weird because it is not clear if was it made by the antismoking campaigners, or if is it a smoking public relations warming for the antismoker campaigner. It seems that this binocular company is still finding its way around International sanctions of safari. 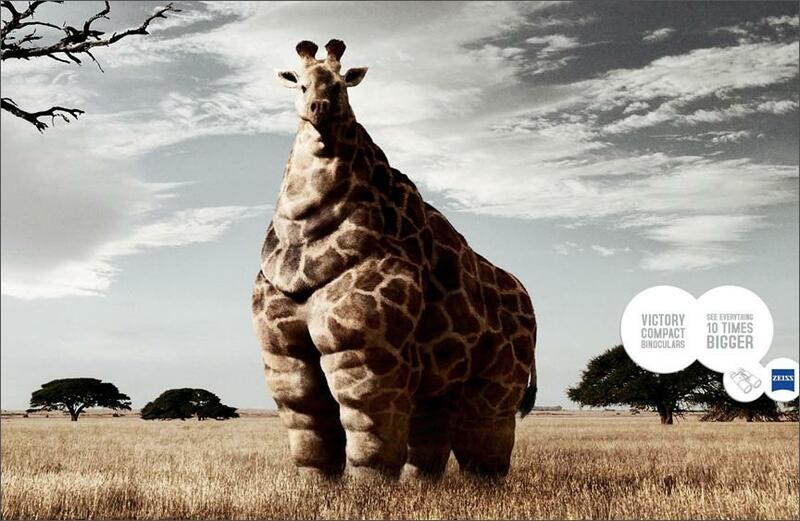 No matter how succulent they seem, there is no way you can confuse a Giraffe with a rhino. 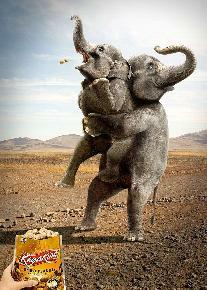 9: Told you not to feed the elephants! This is actually a cool design of Heimlich manoeuvre. Experts say elephants travel to secret locations when they die. However, if the world continues to feed them crap, soon these will be the only elephants on earth. What a laugh, right? 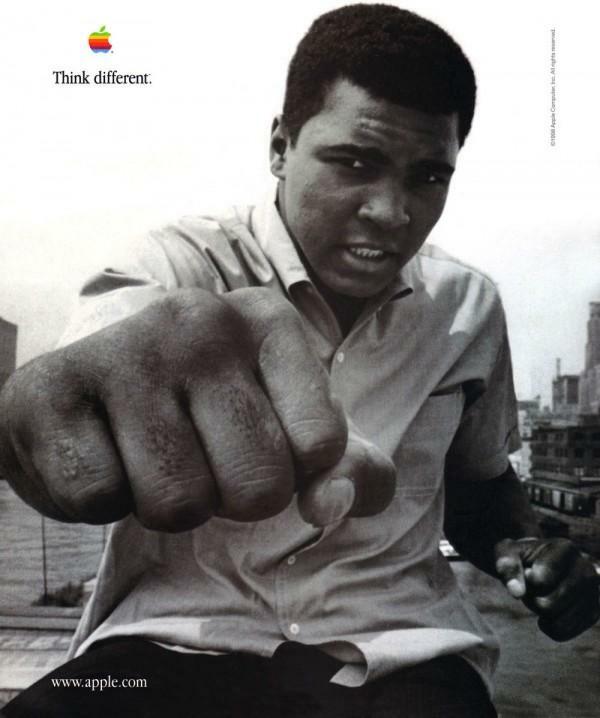 Sometimes diverse campaigns might appear as no one is really sure what is they are advertising or who made them. While the message is clear, and liabilities rise and gather, these kinds of ads are in fact quite shocking. Something just does not smell right? Could it be the cutty shark fish campaign? Or the intimidation of the sword. After all, who in the hell is in the shadows? Liquor, ports, sharks and fishes? Does Cutty Shark know that more than 90% of sharks have been hunted by Japanese fishers? Where is your ethic? Hidden behind the lack of knowledge? No excuse there, my friend. 12: Taking what is not yours for the taking? 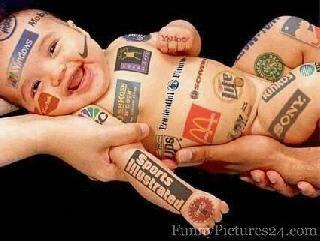 Advertisers often find themselves out of inspiration. So they tend to take them from other ideas. Of course, they are sources of unpaid inspiration. 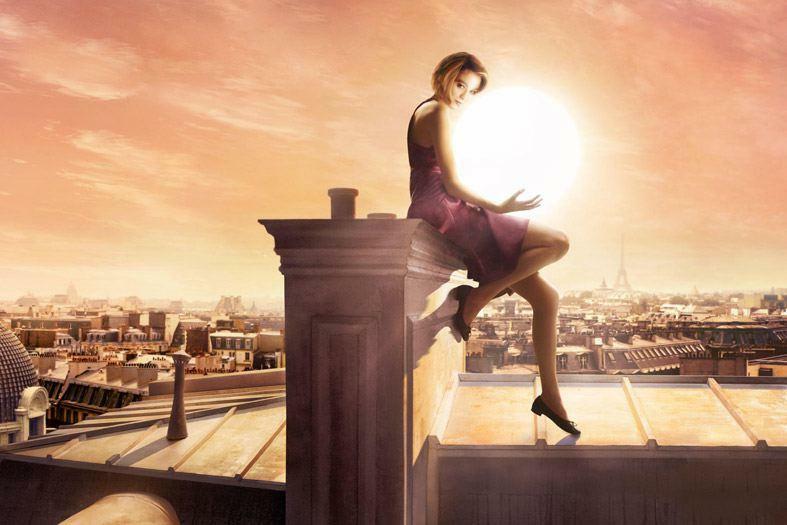 So why not take the entire Sun, while you are at it. You can try, if you can. 13: Is it a tea party? 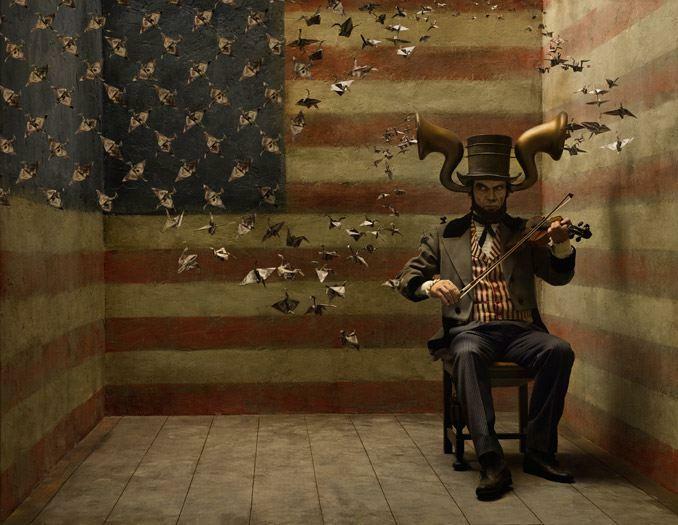 It may seem like Lincoln, but it is actually an oldie but a goodie. If news do not suffice, then lets just face the light. Still not clear what the message is here? It is just wonderful to see advertisers trying to sell off products in times of great historic conflicts and challenges. Very diplomatic work. This article is not responsible for personal interpretations. This article is not responsible for ads, campaigns or services offered by external sites or companies. This article makes use of its right of freedom of speech and opinion. This article does not represent any group, organisation or individual. Can you live with that?